How does the thought of increasing your home’s value sound? Your home after all is an investment. It will fetch you a handsome some of money when you sell it. But did you know there are ways in which you can increase the market value of your home. That’s right, besides usual suspects like your home’s neighbourhood or its distance from the nearest school, there are other factors that can influence your home’s market price. A great example is home refurbishment or renovation. Unlike a complete rebuild, home renovations are meant for improving certain aspects of your home which makes them a cheaper proposition. On top of that, there is an entire range of home improvement methods ranging from low-cost single day tasks to more expensive month-long jobs that you can choose from. 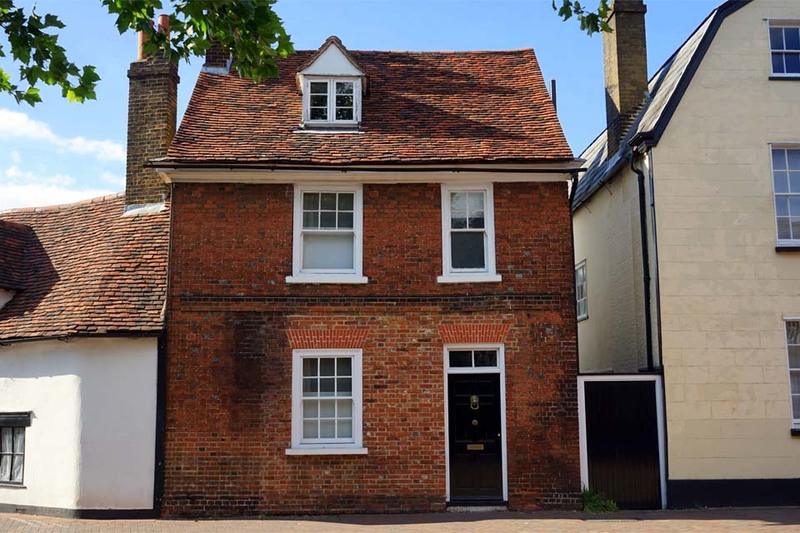 The idea of increasing a home’s value through refurbishment or renovation is quite fitting in the current housing market. It would be an understatement to say that UK’s housing market at the moment is a buyer’s market. Home buyers have numerous options, which means sellers have a low chance of earning a healthy return on their property. A home renovation however puts you in a better position to get a good price for your home. 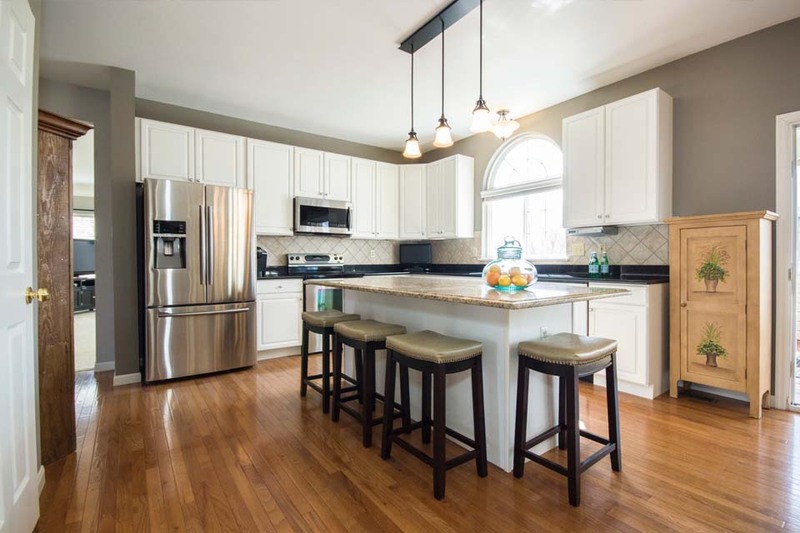 Now that we’ve got the benefits of home improvement out of the way, here are five renovation ideas to boost your home’s value. Converting the attic space is one of the more expensive ways of renovating your home. That said, it also adds the most to your home’s value. For instance, the Nationwide Building Society estimates that an loft conversion can increase a home’s value by roughly 21%. That is a huge premium, more so in a slumbering housing market. 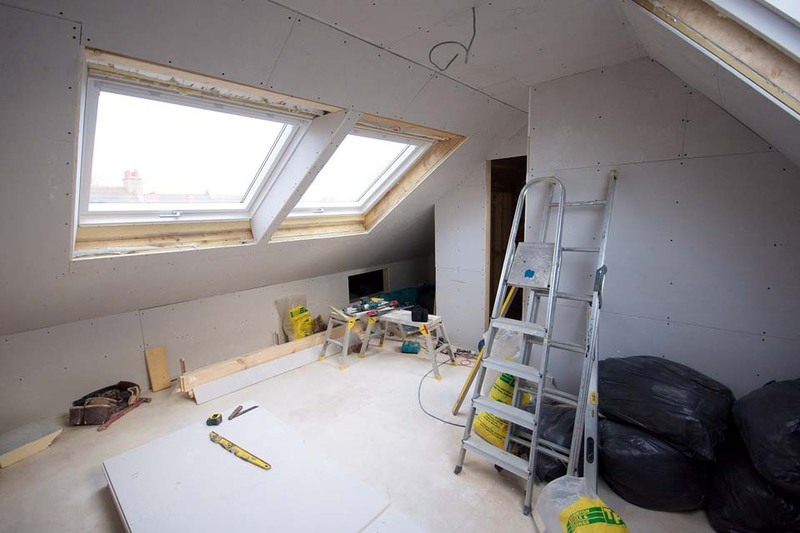 Expect to shell out around £20,000 for an attic conversion, going up to £35,000 – 45,000 for a dormer loft conversion featuring a double bedroom and an en-suite bathroom. The final cost though would depend on where you live and the local hourly labour rate. This is also one of those home improvement ideas that takes between one to three months for completion, so plan the conversion accordingly. Extensions are a great way of maximising available space and boosting a property’s worth. They are also quite useful if yours is a growing family and buying a new home is not financially feasible. Apart from loft conversions, other house extensions popular in the UK include single storey side or rear extensions, double or multi-storey extensions, garage extensions, and basement conversions. While at it, you can also consider a glass conservatory to lend that airy and premium feel to your home. A single storey extension costs roughly £30,000, while double storey ones stretch that figure by 50%. Again, these costs are subject to the size of extension, the location of your home, and the house renovation contractor you choose. Potential home buyers have a very positive view of homes where the kitchen is functionally designed. For instance, the kitchen’s storage is among the topmost concerns for buyers and a practical kitchen is a great way to make a good impression. And there are statistics to back this up. The Royal Institution of Chartered Surveyors (RICS) reports that a new or functionally built kitchen can increase the value of your home by almost four percent. Even if you have no plans to sell your home just yet, a new layout will surely make your life in the kitchen way more productive and easier. 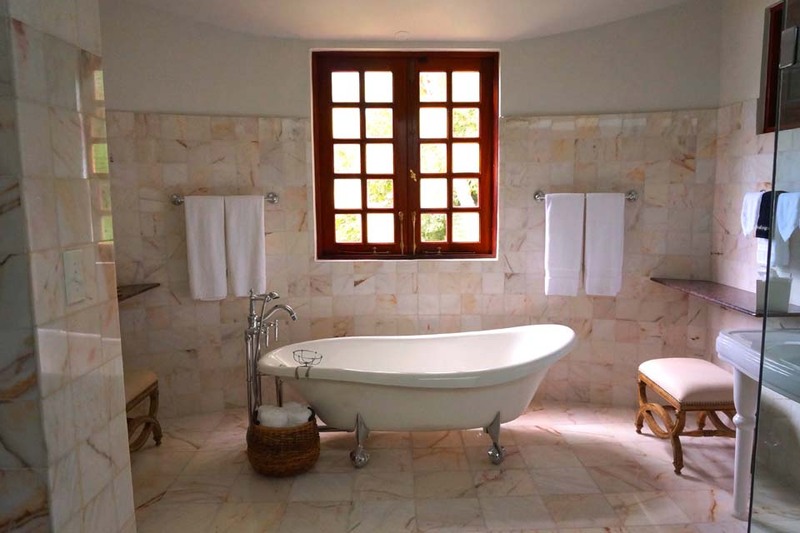 One of the most underrated house renovation ideas is improving the bathroom. The Nationwide Building Society claims that a second or new en-suite bathroom can raise your home’s value by approximately five percent. Now if you are not ready to bear that cost, you can focus on less expensive and individual tasks like replacing old tiles, adding new mirrors and bath fittings, renewing the flooring, laying a new coat of paint, or upgrading the storage. Adding a touch of eco-friendliness to your home not only increases its value over the long term, but also saves you plenty of money. 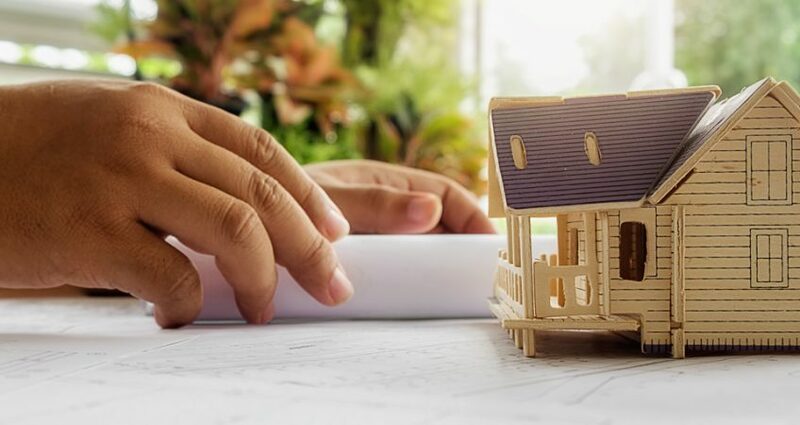 The general consensus is that by going eco-friendly, owners can boost the value of their homes by more than five percent. Moreover, there are a tonne of environment-friendly home renovation ideas on a budget for you to choose from. From solar heating to extra insulation, LED lighting, draught-proof windows, and green roofing, the options are unending. If you still find yourself sitting on the fence about whether a home refurbishment will add to your home’s market value, seek out and talk to a local real estate agent. 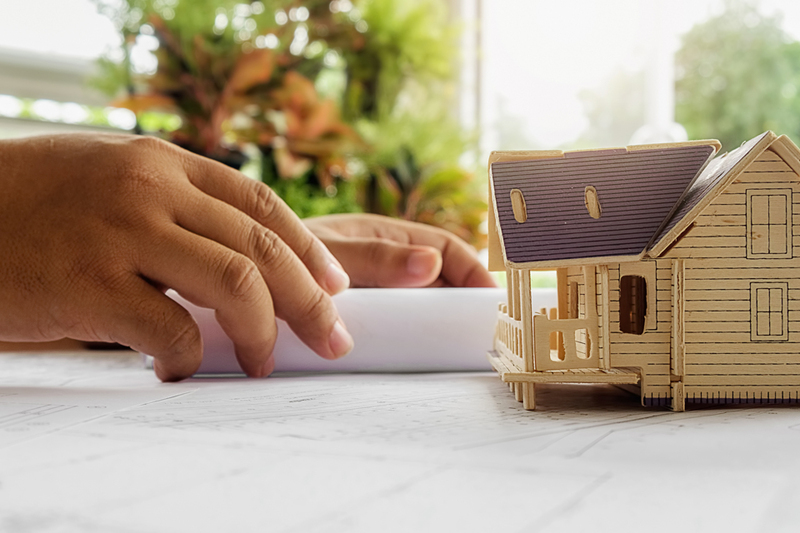 Armed with the right knowledge on what sells in your area and at what price, you can make an informed decision on which house renovation to go for.